… bundle or package our solution as they see fit. Most enjoy a 100 percent margin, or a doubling of the MSP “buy” price. CP: Who are your main competitors, and what makes Beachhead’s offering better? CR: Good question. For us, it’s not really a discussion about us having more features than competitors or telling partners that “we can do X capability and they can’t.” Yes, we believe we have terrific features and capabilities — but our competitors also have some very nice features and capabilities. However, if those features are so damned difficult to implement that they’re never used, or if they work only in very tightly defined configurations,, then what good are they? The SimplySecure MSP Platform was designed to operate within a broad framework of our partners’ business models. Fairly priced on a consumption-only model, and congruent with other MSP services. SimplySecure does what we say it’s going to do. Most importantly, our partner can confidently commit to their clients that the service they offer will perform exactly as advertised. CR: Beachhead will continue with the development of tools that enable our partners to provide even more demonstrable benefits to their clients. These benefits may come in the form of tools that improve deployment to be less intrusive to end-clients’ employees. In some cases, we’ll add functionality that our partners can leverage to broaden their appeal, whether their clients are startups or major enterprises. For example, in our next release we’re going to include password policy enforcement for non-domain PCs. This will provide our partners with the ability to offer a holistic approach to encryption for the little guys, too. I honestly don’t see us adding disparate new technologies to our portfolio — but no guarantees. I see us singularly focused on offering encryption and access control for PCs and mobile devices, and continuing to ensure that our service is simple for our partners. CP: How do you expect Beachhead’s channel strategy to evolve over that time frame? CR: For us to be successful we recognize we have to enable our partners to be successful. We’ll carefully choose development activities that will allow our partners to address the needs of their clients. Our next release will allow our partners to implement password policies for very small clients not on a domain. The Beachhead strategy will evolve to center even more around making the platform work in ways that ensure our partner’s business success. 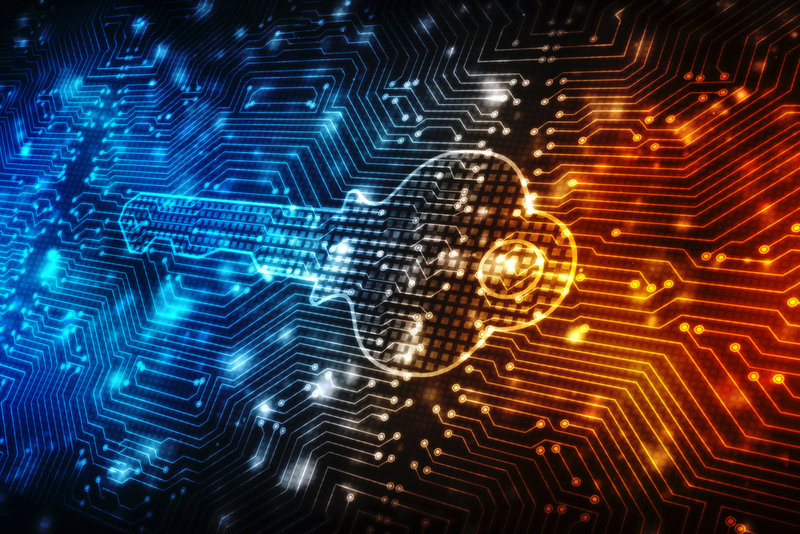 You’ll also see us following a more international approach — as encryption and remote access control is increasingly recognized globally as a means to ensure data security, we think that we’re in a good position to take this next step. CR: “Try it before you buy it” is great advice in plenty of life’s realms, and I believe it’s applicable to our space. If you and your vendor can’t spin up a working platform – complete with encrypted PCs – in an hour’s time, I’d question whether the solution really earns the term “simple.” Our evaluations come with no cost or obligation, and exploring our service will provide partners with absolute proof that our SimplySecure product is worthy of its name. 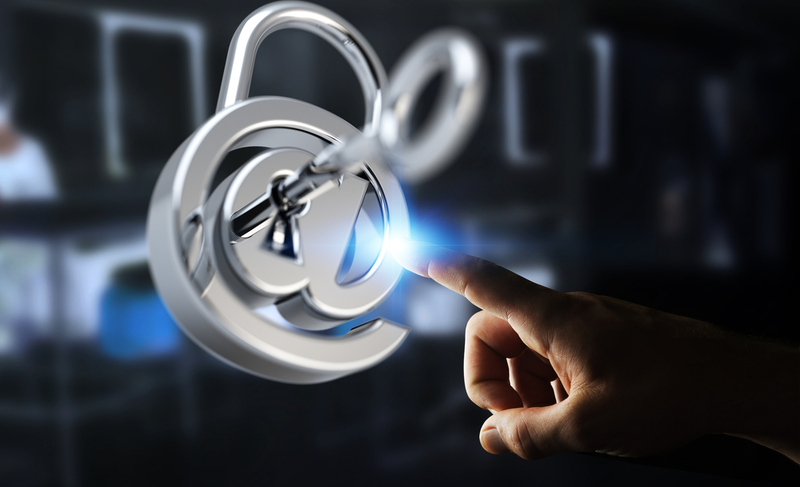 Solution providers now have a simple approach for encrypting and protecting customers’ networks.